This weekend we have a mini series of races. Hopefully the weather will be kind! 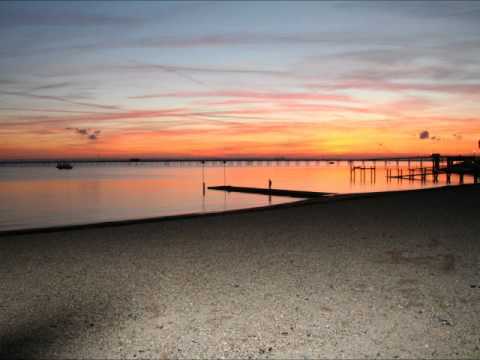 Thorpe Bay Yacht Club is proud to present for one night only The Laughing Factory Comedy Night on Saturday September 24th 2011. The Laughing Factory presents three comedians in one night from 8pm. Tickets cost £10 per person, book early to avoid disappointed as ticket numbers are limited. Many, many thanks to all who helped when Jisme lost her moorings today. It was all over by the time we got to the shore, but I gather we owe thanks to Alex Gibson, Peter Thompson, Tony Clarke, the Eyre family and probably others. The milky bars are on me next time you’re in! Very proud of our club. Jaguar escapes yet again!! 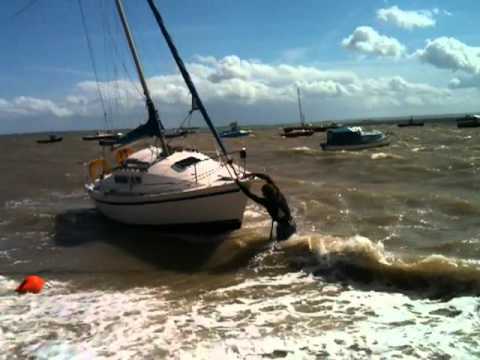 She was recaptured within 20 minutes and placed safely back on her mooring thanks to TBYC members. We need a kind volunteer to cover a support boat duty on Sunday 29th May please. please post here or call me- numbers in the book. chosen by the members and priced at the same level as last year. Due to the size of the new list we do not stock a large amount of each wine, but re-order on a regular basis. Summer Ball, and to get 10% discount, we have introduced a wine pre order system, that allows you to select the wines of your choice from our new wine list prior to the event. If you do not complete the pre order form, wines will still be available to purchase on the evening of the Ball, at full price, but the selection may be limited, due to overwhelming demand on the night. 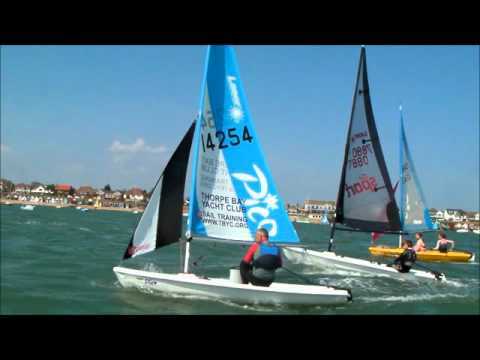 Fresh from winning the 2011 Finn nats at Christchurch, Al does it again Hayling Island Sailing Club this weekend. Nice one mate. Any chance of getting some plastering done though…..?